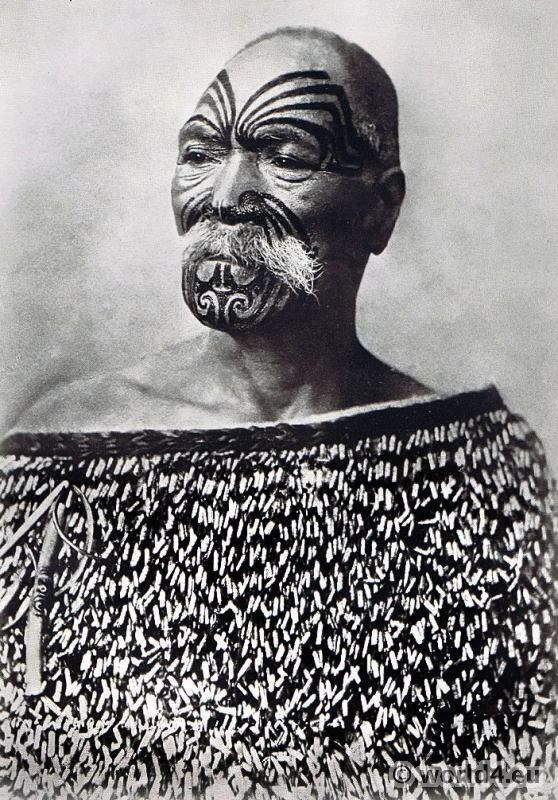 Tattooed Maori 1913, New Zealand. 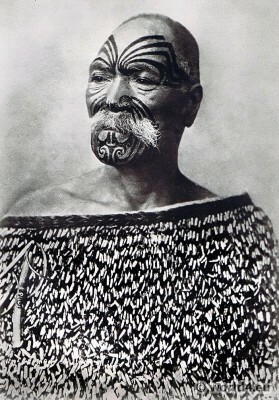 Home » Tattooed Maori 1913, New Zealand. This entry was posted in 10s, 1913, 20th Century, New Zealand, Oceania and tagged Tattoo, Traditional Maori costume, Traditional New Zealand dress, Tribal Costumes on 11/8/14 by world4.